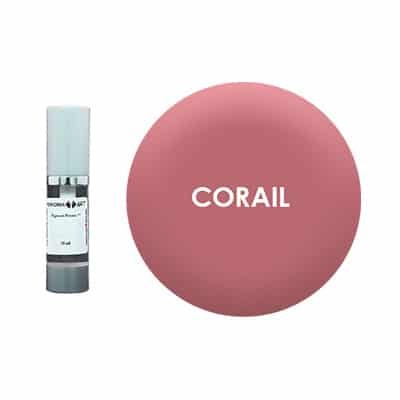 Corail color Fushia is used for lips semi-permanent makeup. Corail color for semi- permanent makeup of the lips. Corail color pigment for semi-permanent makeup of the lips.